Airline travel can be such a thrill – if you have the right seat, that is. While an easy way to score the best seat on an airplane is to upgrade to first class, for the average person, flying coach is all the budget will allow, but not all economy seats are created equal. For some, sitting in between two people is a nightmare, so window or aisle seats are preferred. Want extra legroom? Scoring a seat in front of the emergency exit will do the trick, but these seats don't recline. And unless you're sick, being next to the bathroom is a definite no-go. So regardless of your preferences, getting the best seat in economy all begins with booking your fare. According to Chris Lopinto, president and co-founder of ExpertFlyer.com, timing is everything. "You should book as far in advance as you can," he says. "But 60 days ahead of time would be ideal." Lopinto also notes that sometimes you can score last-minute deals. "If there is a flight that isn't selling, well, the airline may reduce the price of the flight within a few days of the departure date," he says. To find your flights, he recommends using sites like Kayak, but when it comes to getting the best airfare deals, he advises that you sign up for the services offered by Expert Flyer. 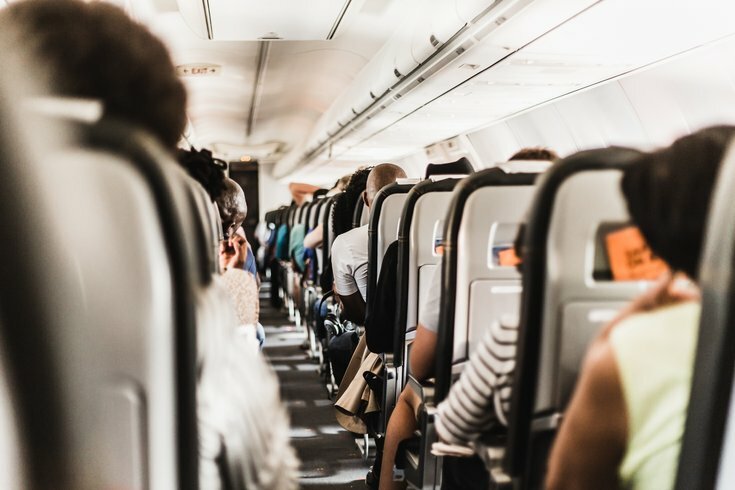 While most airlines won't show you a seat map until after you've purchased your tickets, Expert Flyer has access to this data, so you can choose the flight with the best seat options before you even book it. What's more, if the seat you really want is taken, you can even sign up for seat alerts. "It will monitor the seat map for your flight and let you know if a better seat may become available before departure and automatically notify you when it finds one," he says. So the next time you're booking your next trip for work or for pleasure, don't play a risky game of roulette when it comes to seating. Use a website like Expert Flyer that will tell you what an airplane's seat map looks like before you click on the purchase button.